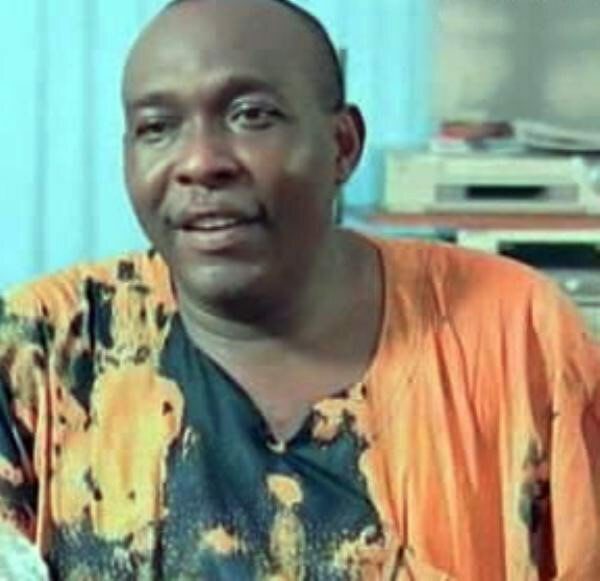 It is a sad news to report that the Nigerian movie industry has lost another veteran actor. It was confirmed late last night that actor Peter Bunor has passed on. At this point there has been no confirmation on the cause of death but it is reported that he died of complications from an ailment and his battle with stroke in the past few years.